Jessie's Girl Eyes...How We Do It! 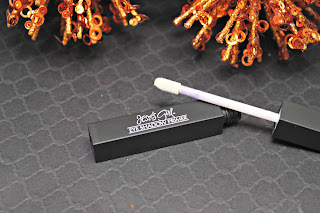 Below is a VERY long post about some VERY gorgeous products, so I want you to hang on. I didn't do too many looks with these goodies, but I have been showing them off on my SnapChat (Szizzy12184) and Instagram (ColorMeSoCrazy) so check those out! I love neutrals, so these are just about all I have been wearing lately. 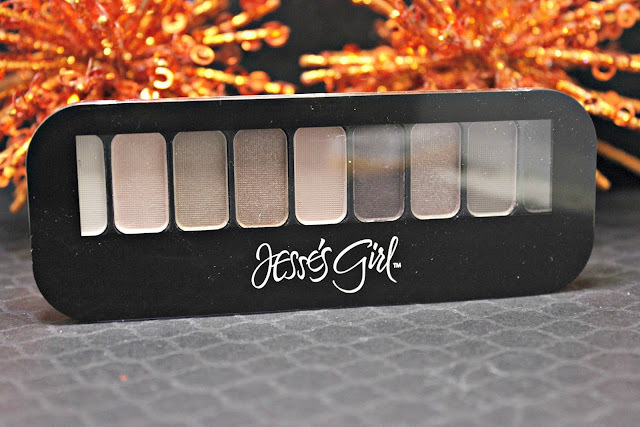 First up, the 9 PAN EYE SHADOW COMPACT in the Dream Girl. There are 5 different shadow palettes combinations. They are only $3.99, yes you read that right, and they come with 9 coordinating colors. This one is the neutral colors that have mattes, shimmer and creme colors all together. 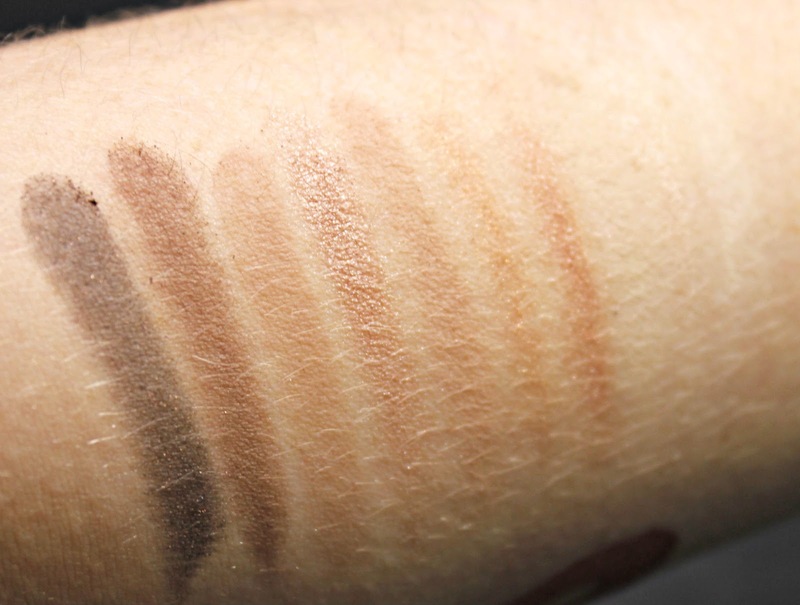 They don't have much fallout and they application is smooth and pigmented with build. 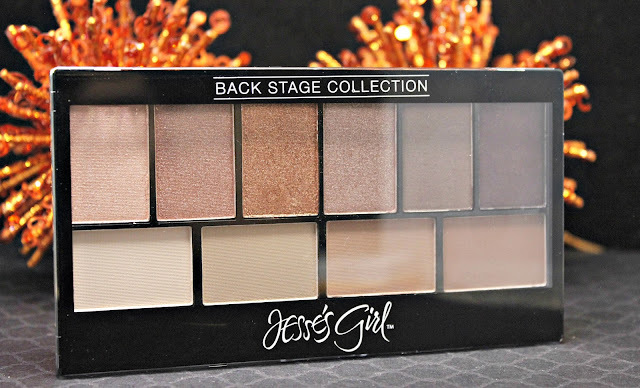 Next up, I have two shadow palettes from the BACK STAGE COLLECTION. These are each 10-color palettes that have coordinating shades with unlimited combinations. These are also HUGE so you get so much product for only $6.99!! 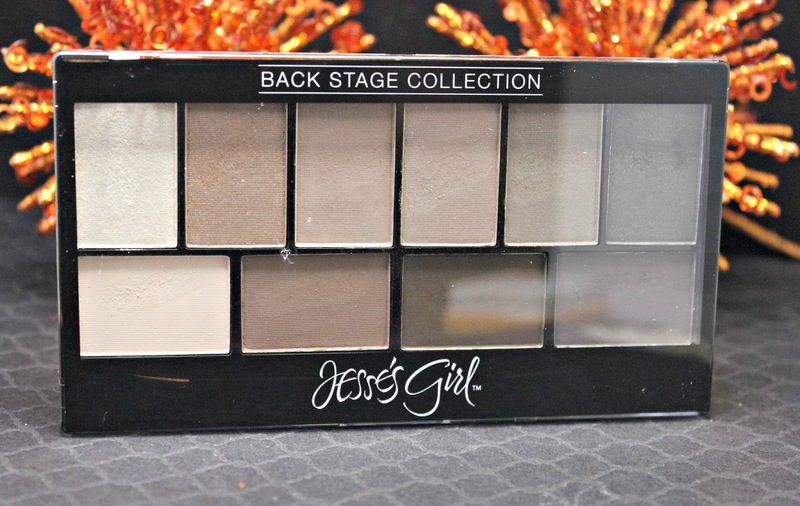 Sounds of the City is a beautiful neutral palette that has shades from pearly white to deep brown. 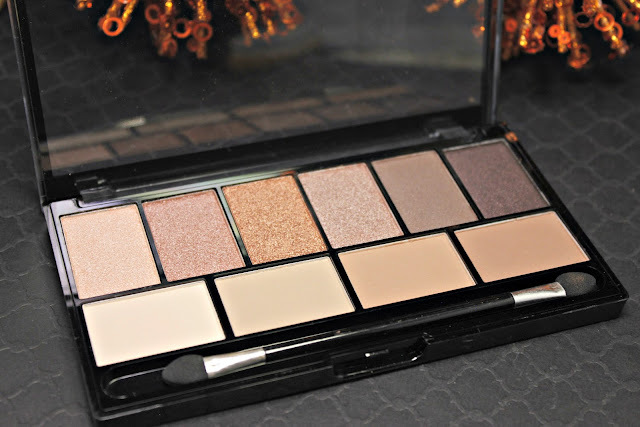 There are mattes, cremes, shimmers and metallics throughout this palette to meet all of your eye look needs! My favorite way to use this is to cover my lid with a metallic color and then go in with a dark color to line the upper and lower lashes and pull a little bit into my crease. 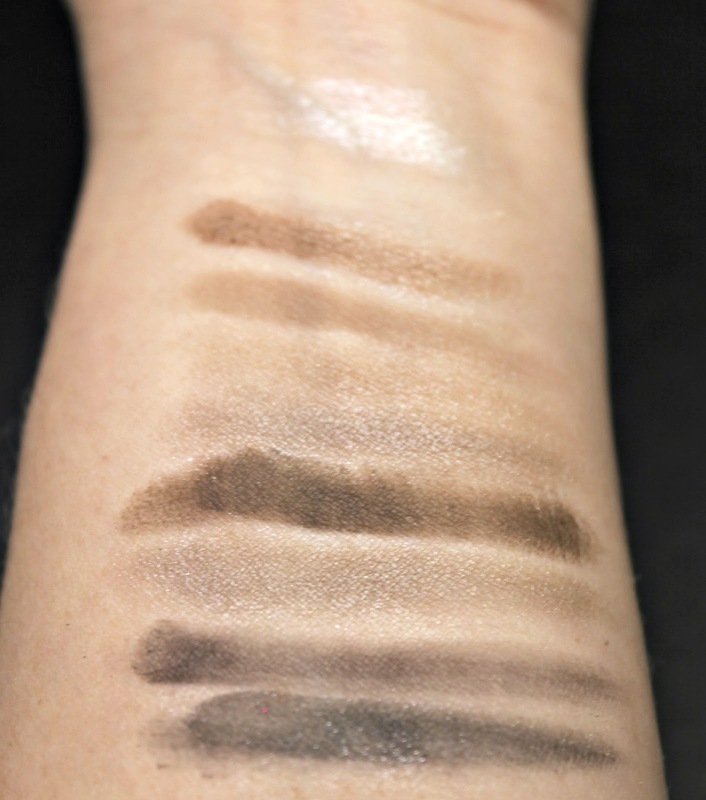 If I'm going out, I will pull the darker colors out with a smudge brush to smoke out my look. Natural Nudes is a little bit of a brighter neutral palette. There are more lighter colors and it really reminds me of a perfect Fall palette. 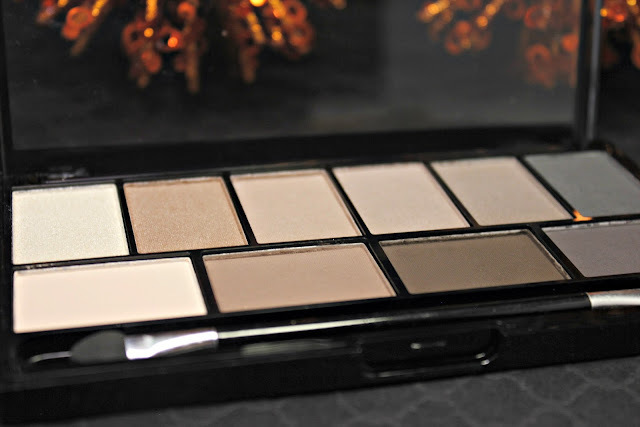 This palette is also is filled with mattes, cremes, shimmers and sheers. I really like several colors in this palette and have been wearing them almost every day. They just blend so well together. My favorite way to use this is to start with a medium color all over the lid and then blend in a shimmer on the outer corner. 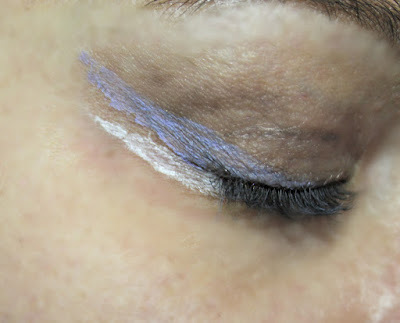 I then add the lightest color into the inner corner of my eyes for some highlight. 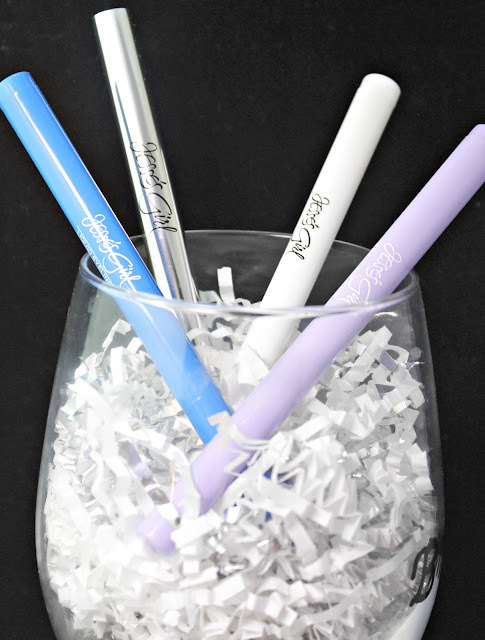 Next up, I have 4 of the 7 LIQUID EYELINER colors to share with you. 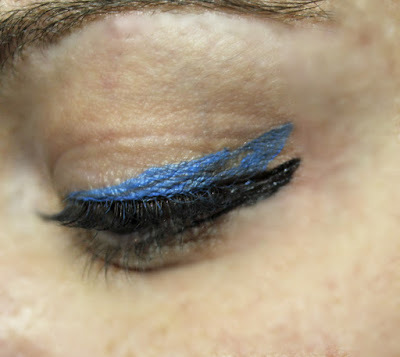 I have been loving colored liners because that means that I get to skip the eyeshadow. It adds the perfect amount of color pop for me. They were easy to apply and control with the felt tip applicator. 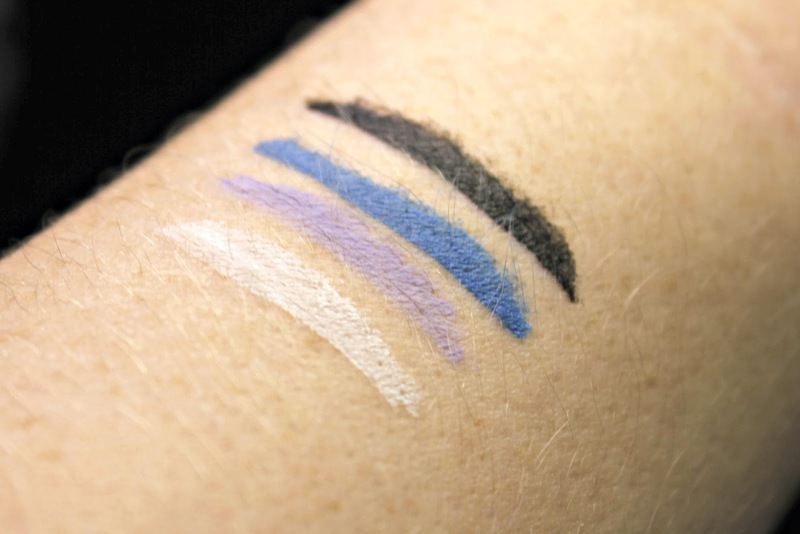 Each of the colors are vibrant and highly pigmented. They also dried super quick. The price of the LIQUID LINER is $6.99 each. I did two looks with the colors that I had. I have been into this double decker lining thing lately. It looks really neat and it's super easy to do. If you have colored liner, it makes it even better. 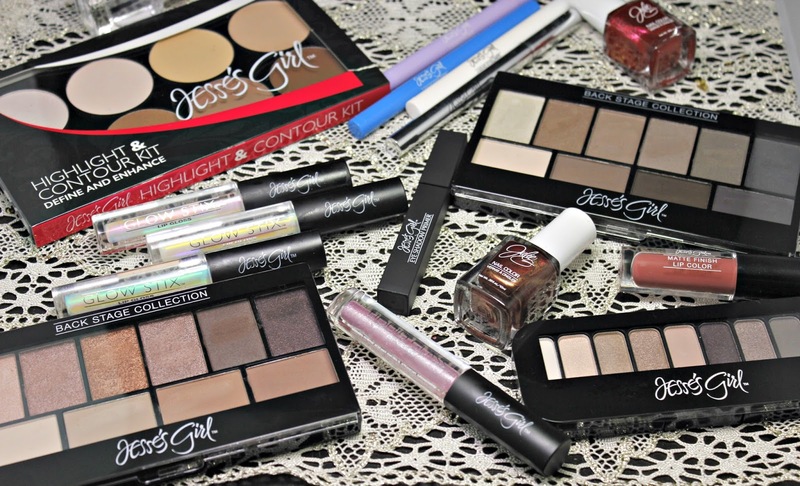 Now that you got to see all the eye goodies that I got to play with from Jesse's Girl, what do you think? Do you own any of these? Do you want to own any of these? Coming up, I do have a whole slew of FLUID SHADOWS to share. So, stay tuned!